As I was coming into Vegas, it occurred to me that never before in my 20 plus years of lab it experience have I seen so much change occurring in such a short period of time. We have ACOs coming at us, ICD9 to 10, there is the 4010 to 5010 conversion happening soon, the HITECH Act, stimulus funds, bending the healthcare curve, meaningful use for both ambulatory and acute, wild fires in Arizona and have I mentioned ACOs? We’re also seeing new and strange bedfellows coming around. Insurance companies are getting into the HIE and connectivity business, Quest has an ‘open connectivity strategy’ with Medplus and an EHR 360. But on the other hand, I don’t think I’ve ever been so optimistic, too! All and all, the hospital and reference markets are doing very well. If you look at the laboratory market in its entirety, 22% is the national, Lab Corp and Quest. They are organized. They seem to be everywhere telling their and your clients they can connect to an EHR in two weeks for practically free. But here is a surprising statistic; 54% of the lab market is hospitals, the rest is reference specialty labs and 5% POL. But the nationals at 22% are not nearly as big as what I would have guessed and, here is the kicker, they are not growing organically, it’s thru acquisition! Hospital labs are growing organically, so something is going right! Here is another statistic I picked up from an insurance company presentation. 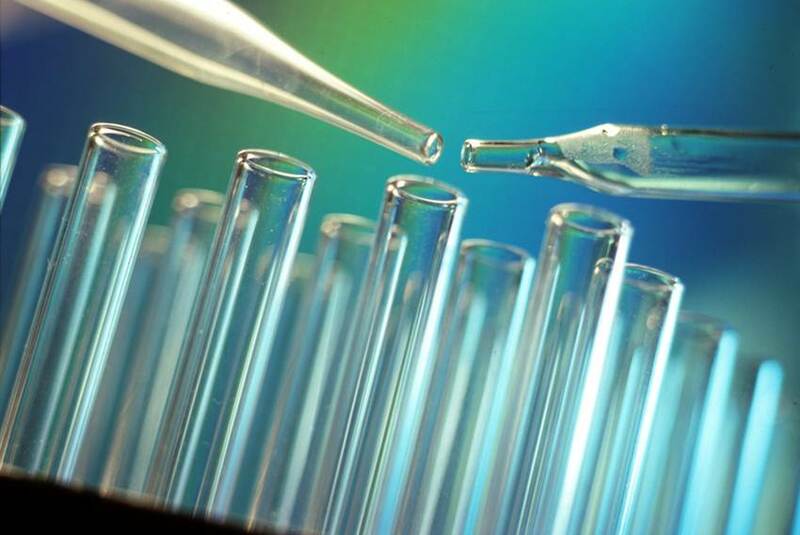 People in their 20s and 30s use on average two lab tests a year! People in their 50s, 60s and 70s use over eight! The sea is going to rise as all of us young baby boomers get a tad older. But there is competition and change, and where there is change, there is opportunity. Let’s take the EHR market for a moment. It’s expected to grow from a 20-80% adoption rate in just a few years. 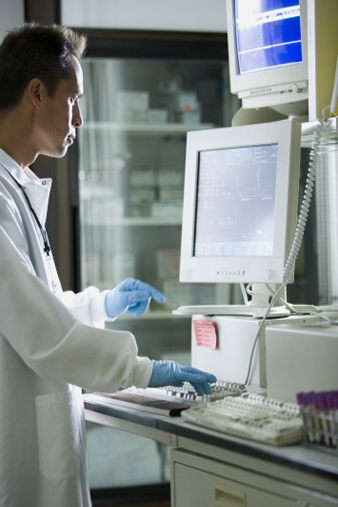 Seventy percent of all EHR data is lab! Seventy to eighty of diagnosis are in part based on laboratory data! 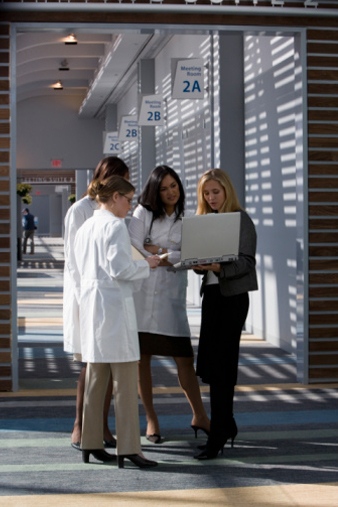 So what good is an EHR without the very valuable services the laboratory service market provides? Docs want the data in there, the EHRs want the data, insurance companies want the data and so does the government and, of course you know, it is in part tied to the subsidies. So in our own analysis, we have determined that a physician on average trades with 2.8 laboratory service providers each and many have more than this. Physicians will want this data electronically, including orders and, if they don’t get it, they may decide to go elsewhere. So here is the opportunity and the threat. Without a strategy and connectivity, your clients might go elsewhere to get it, but with a strategy you can secure, clients who might otherwise leave and you may be able to expand you market share (organic growth) from those labs that are not so well prepared. As an aside, there are there are around 375 to 400 different EHRs out there and we haven’t seen a consolidation yet, we actually are meeting new ones still. Okay, here is the crass commercial. 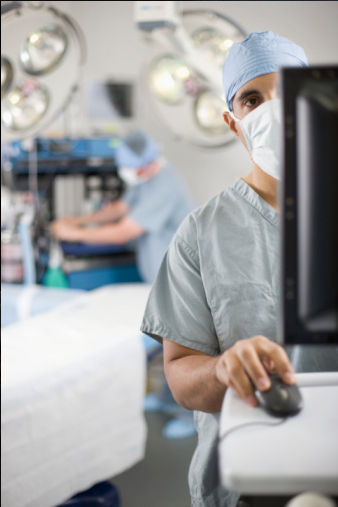 At Halfpenny, we connect to EHRs, to approximately 128 different EHRs today. We provide this connectivity day in day out and are good at it. We are ‘the’ strategy for some organizations and others we augment or are a backup to existing IT initiatives. 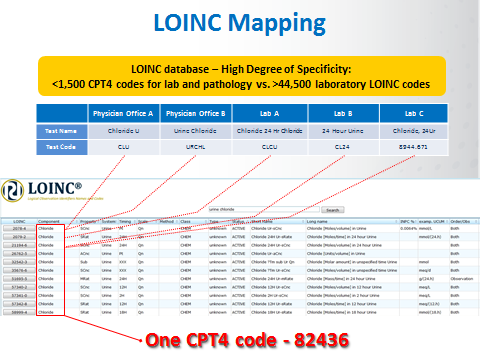 We also push results to hand held devices, now orders too, and provide LOINC mapping. Okay, I am done. Anyway, my encouragement is to develop a strategy if you don’t have one and or you might consider a backup position too … and if interested, we’d love to talk with you.